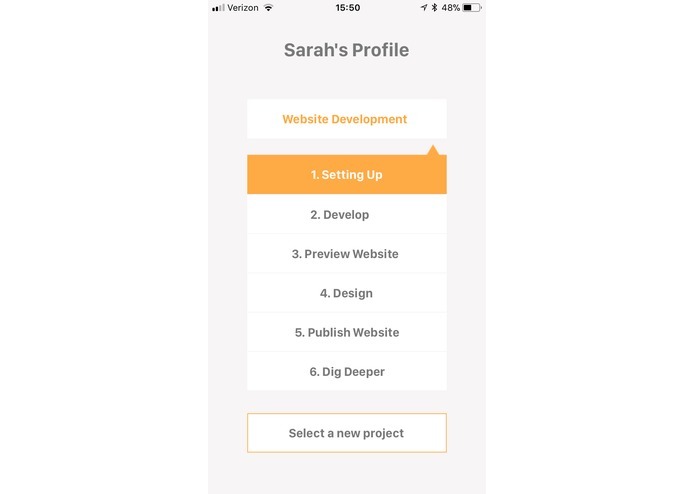 Women are encouraged more than ever to get involved in the teach industry. We see fliers, hear inspirational speeches, and go to conferences and are constantly empowered to code! But now that we want to, how do we? 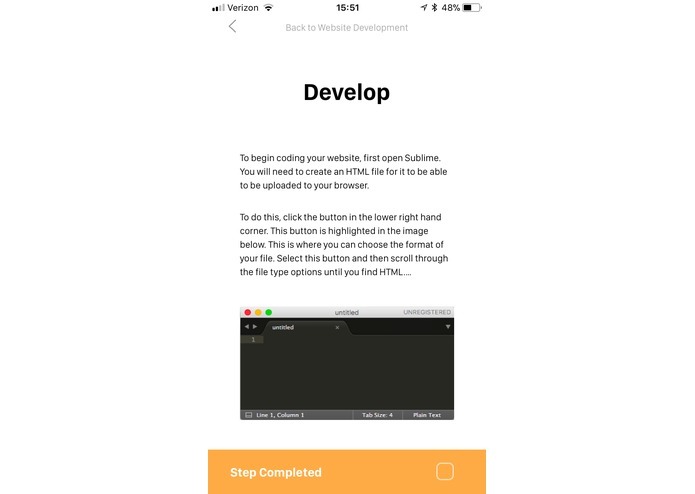 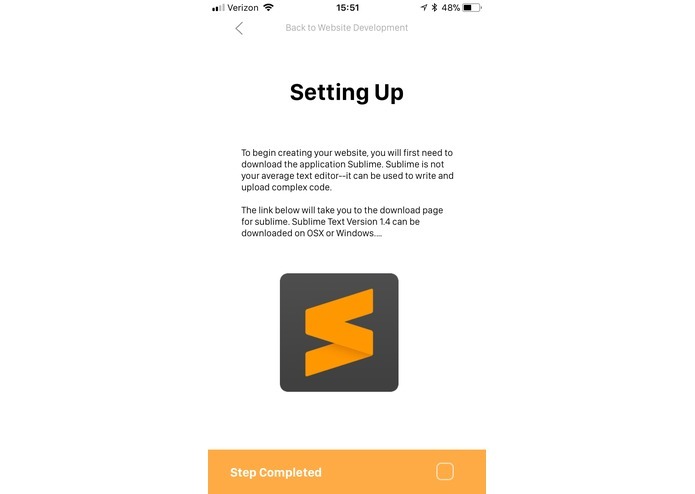 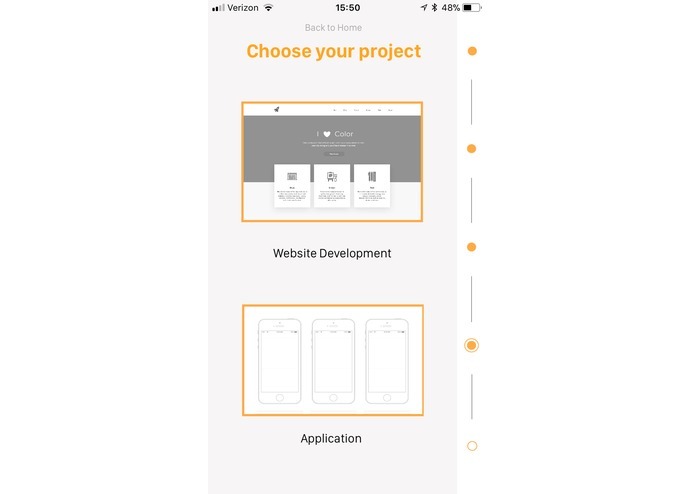 Basecase breaks down the beginning steps of how to create an app or website by providing steps in an app and providing a website companion. 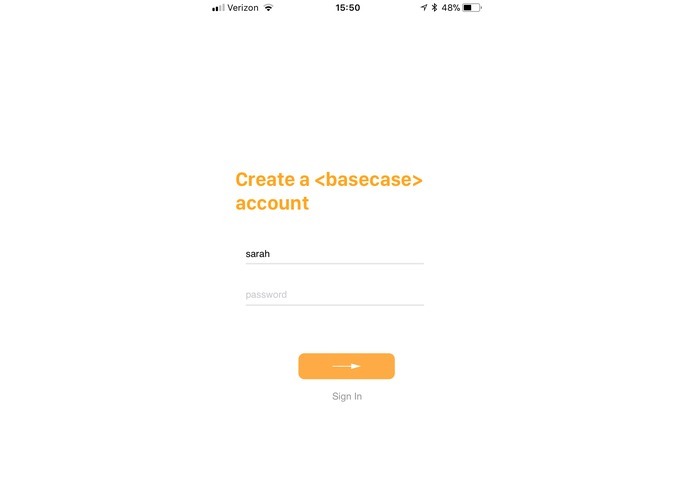 I designed the UX for basecase and helped to develop the app. 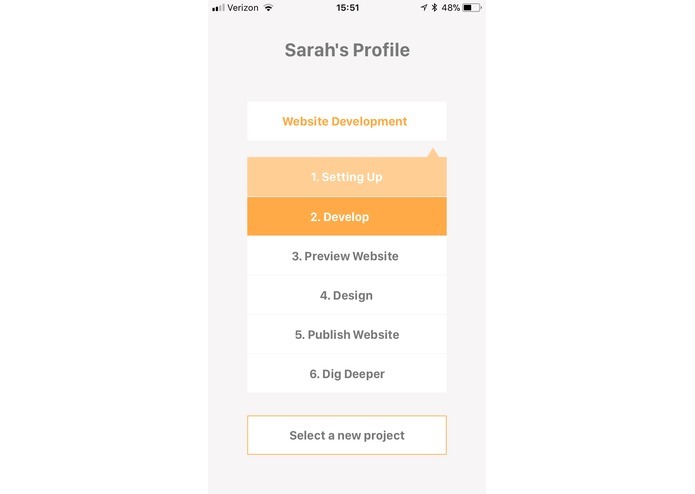 I worked on the backend and frontend aspects of development.